An ongoing deal lets you get the Samsung Galaxy S9 for just $490. This is a pretty decent discount, given the Android flagship usually retails for around $720 these days. The deal from DailySteals is for a Grade A refurbished unit, which means it will show very little to no signs of use. You get the fast charger and a 90-day warranty if you should come across any issues with the unit. 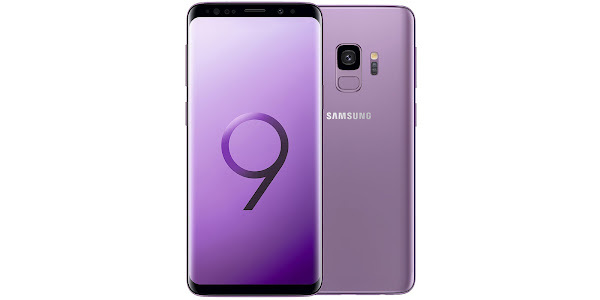 The Samsung Galaxy S9 features a 5.8 inch Super AMOLED display, up to 256GB of internal storage which can be expanded through microSD, a 12MP rear camera, an 8MP front camera, a fingerprint scanner, Qi wireless charging, a 3100mAh battery and a Snapdragon 845 processor with 4GB of RAM.